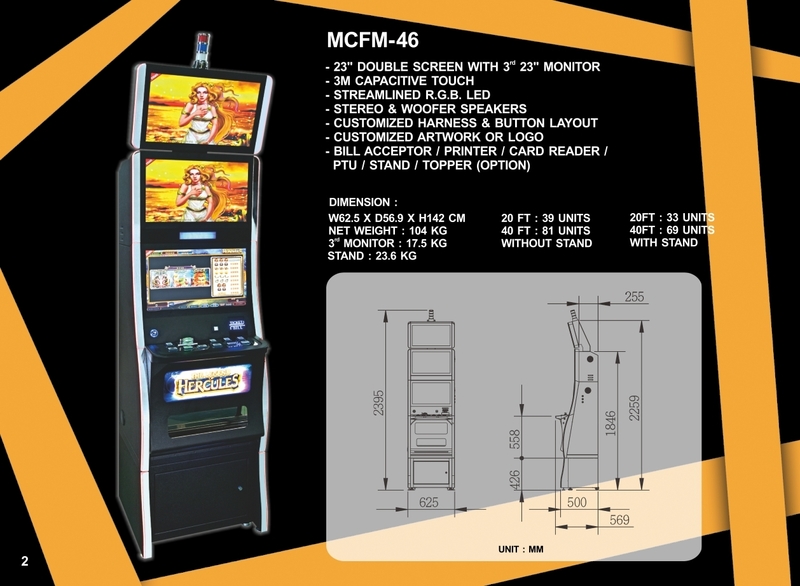 Gaming industry product design, development, and manufacuring. Gaming electronics ranging from custom casino game machine to bill acceptors. Add： NO.29, LANE 476,DAHAN ROAD,DALIAO DIST. KAOHSIUNG CITY, TAIWAN 831,R.O.C.